Ep. 7 was so good we had to put it out to everyone. 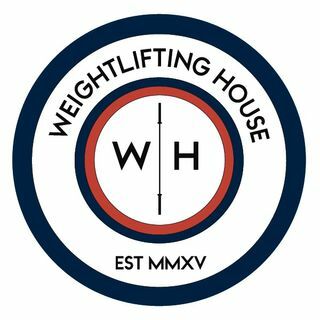 Josh and I answered Patreon questions about applying Mike Tuchscherer's Emerging strategies to Weightlifting, what to do with someone who front squats 195kg but only back squats 203kg, how to reach a double body weight back squat, whether Ilya is going to compete again, and should the shoulders be over the bar in the power position. There were of course many other questions and conversations thrown into this special episode.